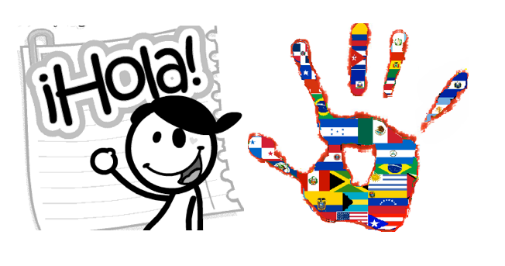 Spanish is a globally significant language with an ever increasing number of speakers. 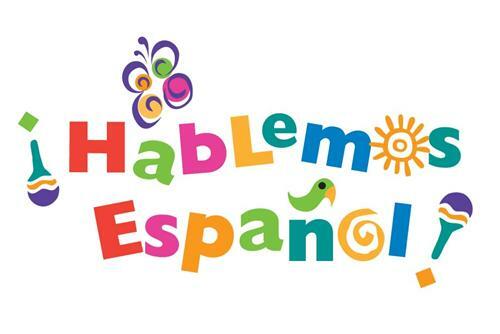 It is the second most spoken language in the world, with 425 million people worldwide using Spanish as their primary means of communication, and it is the official language of twenty countries. 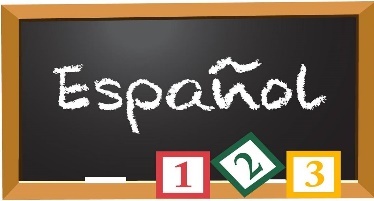 Spanish currently ranks as the most widely learned second language in the world with around 60 million speakers. Pupils in Junior Cycle have two hours of Spanish per week in 1st year, three hours per week in 2nd year, and two hours per week in 3rd year. Lessons focus on all four skills of language learning; listening, speaking, reading, and writing. Junior Cycle students have the opportunity to go on a language trip to Barcelona, and we hope all pupils of Spanish will take the opportunity to practice their Spanish skills with our native Spanish speaking pupils! Students at Junior Cycle will learn vocabulary covering a wide range of everyday topics –such as family, home, school, numbers, time, days, months, festivals, food, animals, town and buildings, transport and travel, body and illness, clothes, jobs and professions, hobbies, sports, countries and nationalities, holidays, social media, weather and news items. They learn also about grammar concepts such as the definite, indefinite and partitive articles, gender and the plural forms of nouns, masculine and feminine forms of adjectives and agreement of these, regular and irregular verbs, and a range of basic tenses. Students will also have the opportunity to explore aspects of life and culture in Spanish speaking countries.